We had an amazing time! 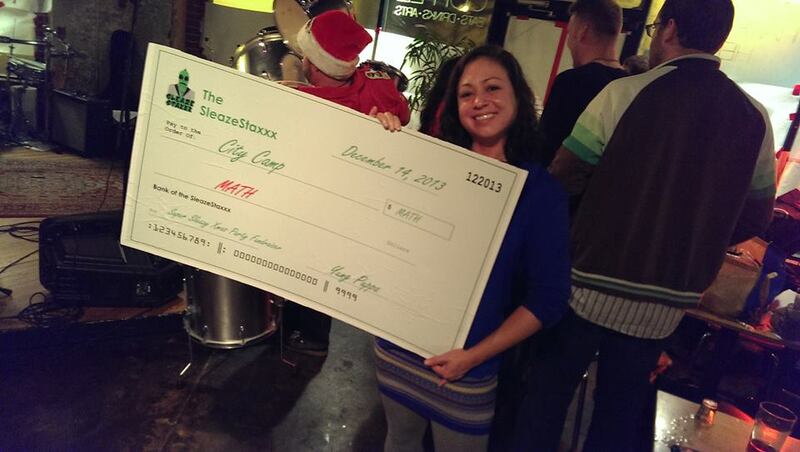 And we are happy to have raised a little money for Atlanta’s very own City Camp! And check out our Photos page for pictures from the event! Thanks y’all! Happy Holidays! We’ve finally published all or recordings from this past summer on bandcamp. Go on over and take a listen! Here’s one to get you started.